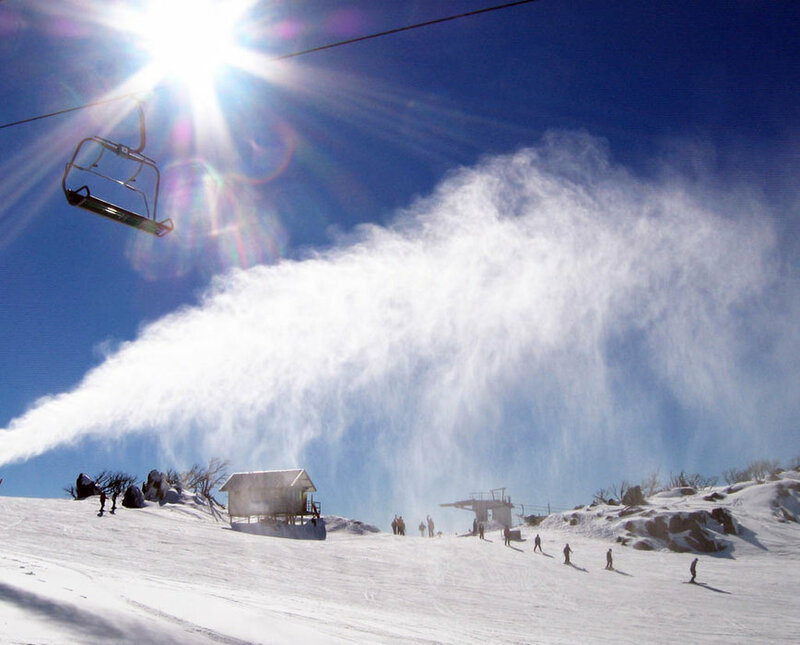 A woman has died while skiing at Perisher in the New South Wales Snowy Mountains. NSW police have confirmed emergency services were called to the ski resort about 10.40 am on Thursday after the woman suffered what they described as a “medical episode” while skiing. The woman died at the scene. A ski resort spokesperson said they were “saddened by the tragic death of a female skier who died this morning while skiing at Perisher ski resort. “Ski patrol and NSW ambulance staff promptly attended the scene,” the spokesperson added.